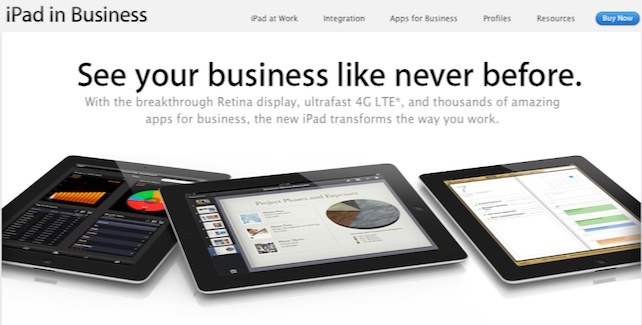 Smart Tips to Run a Small Business From an iPad. To say that technology is incredibly advanced these days is probably the understatement of the year. Thanks to handy electronics like smartphones and iPads, people are now able to work from just about any location they wish. Continue reading → Smart Tips to Run a Small Business From an iPad. A refreshing take on battery life and power from the folks at Qualcomm featuring their range of Snapdragon processors. 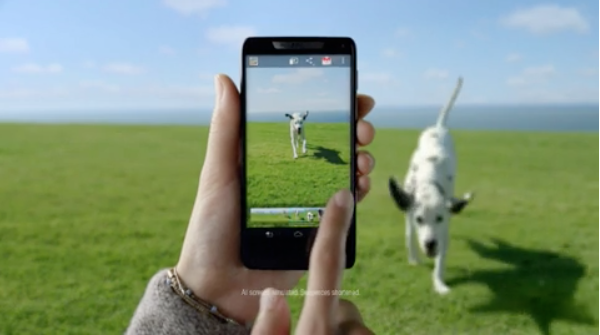 I especially like the Qualcomm Bug Circus Generator video. Nice to see some of the big companies out there showing a sense of humour.